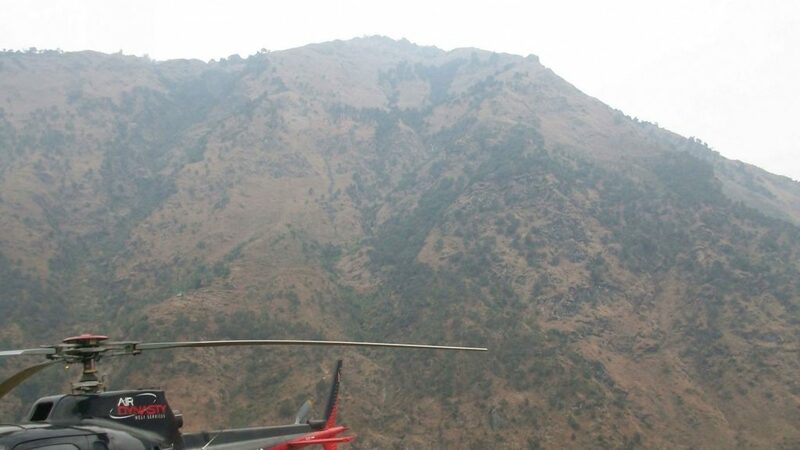 Ganesh Himal Rubi Valley Helicopter Tour - FIRST ENVIRONMENTAL TREKKING Pvt. 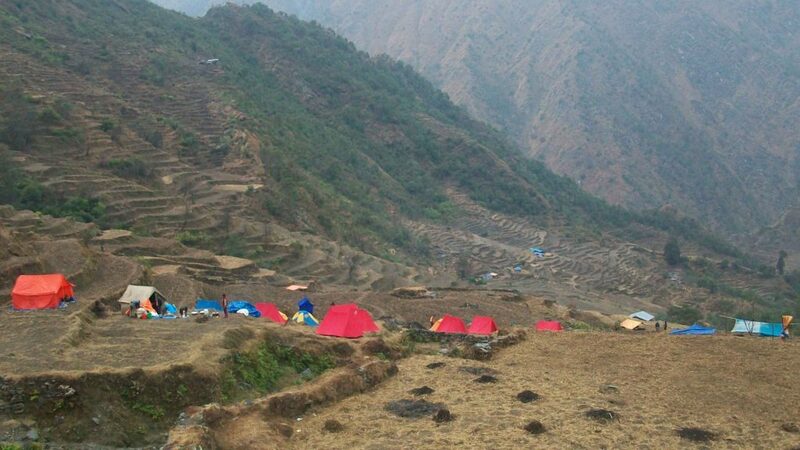 Ltd.
Ganesh Himal Rubi Valley is located at the north of Kathmandu. 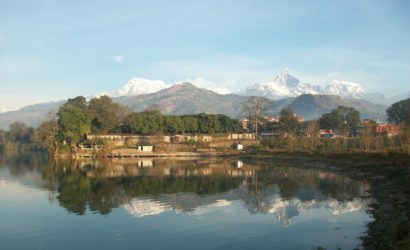 It offers the amazing panoramic view of the mountains as well as the Himalayan culture. 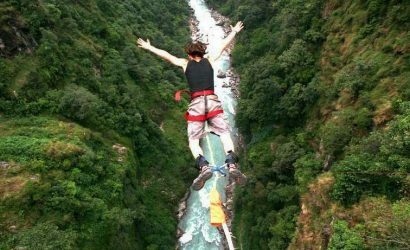 Enjoy the magnificent bird-eye view of mountains like Ganesh Himal, Langtang, Boudha Himal, Hiunchuli and other peaks of central Himalayas. 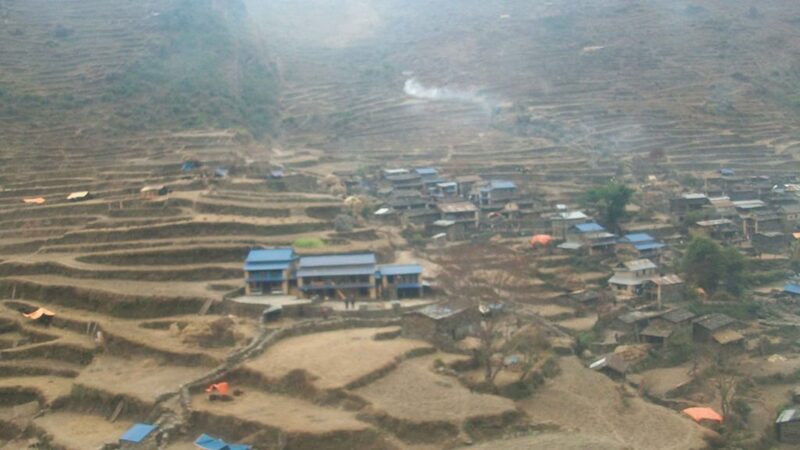 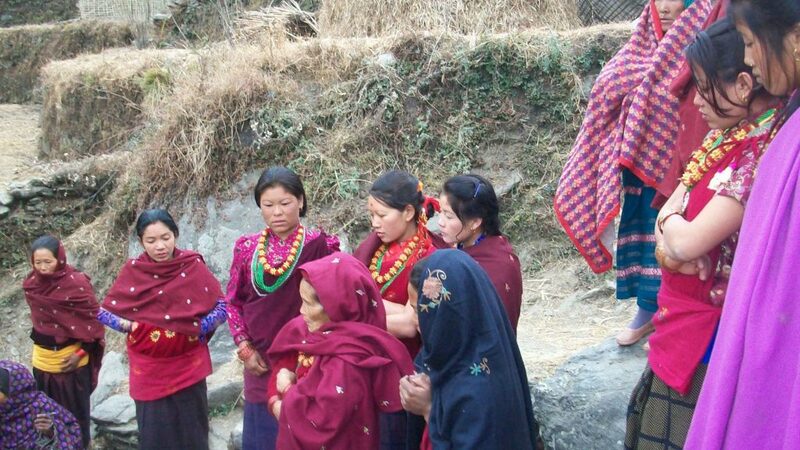 This area offers an authentic experience of Tamang and Gurung villages. 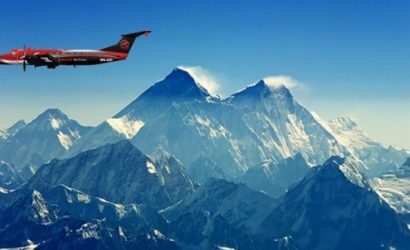 Direct flight from Kathmandu to Ganesh Himal Rubi Valley. 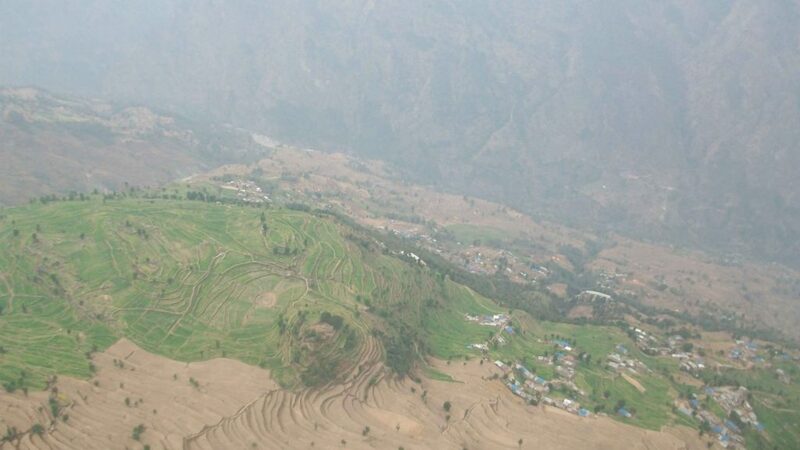 Enjoy the view, take some pictures. 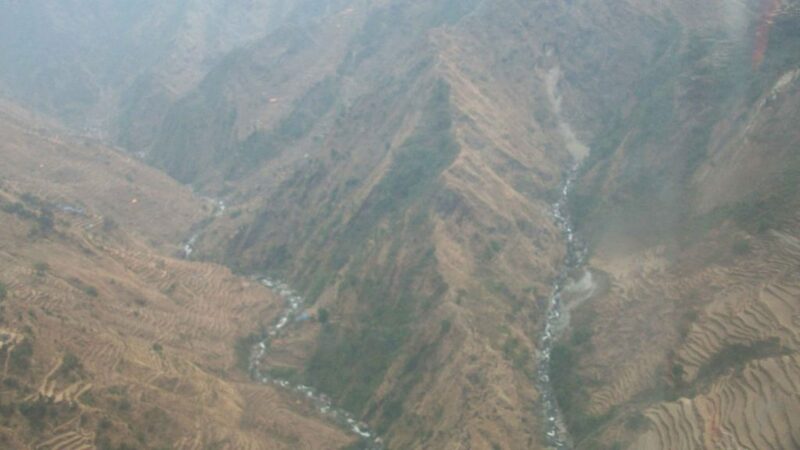 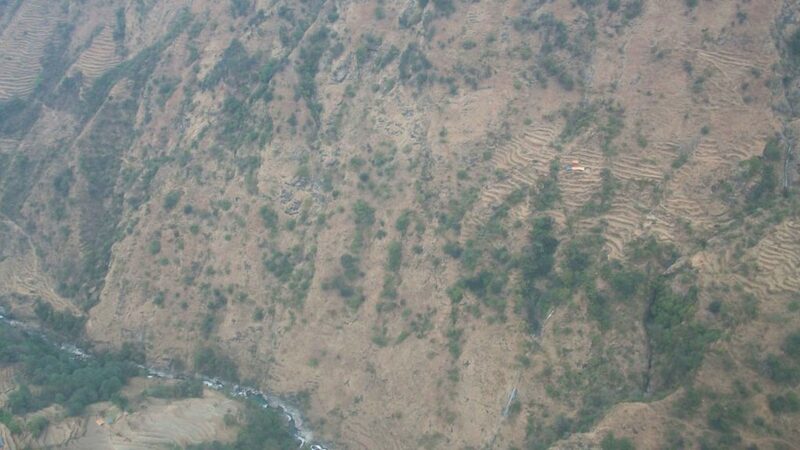 Fly from Ganesh Himal Rubi Valley to Kathmandu.